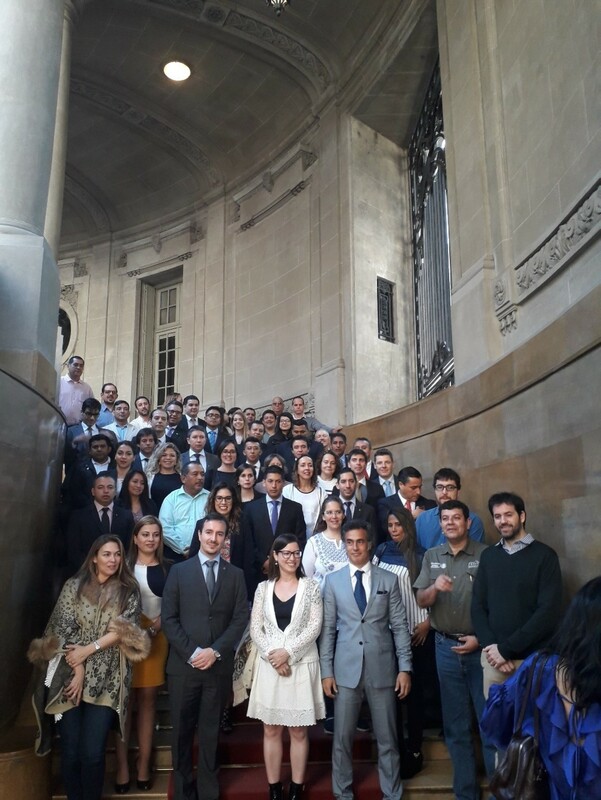 Some 70 experts from 11 Parties were brought together in Buenos Aires, Argentina from 17 to 21 September 2018 at the CITES Tree Species Programme Regional Meeting for Central and South America and the Caribbean hosted by the Argentinian Ministry of Environment and Sustainable Development. The meeting was organized with the support of the International Tropical Timber Organization (ITTO) through the CITES Tree Species Programme. The CITES Tree Species Programme, funded by the European Union, with additional contributions from the United States, aims to ensure the sustainable management of rare tree species and their products and to contribute to the legal, traceable, and fair trade in products from CITES-listed tree species. The Programme is also expected to help improve and strengthen forest governance, policies for forest management, enforcement capacity and ensure long-term benefits to sustainable economic growth at country level through a healthy private sector and long-term poverty alleviation. During the first three days of the meeting, participants were provided a general overview of the CITES Tree Species Programme, the work done in Central and South America and the Caribbean and particularly on trade routes and patterns in the region. Argentina, Brazil, Cuba, Guatemala, El Salvador and Nicaragua explained how they will be implementing their respective projects that will soon be funded under the programme. Working groups held during the meeting addressed the identification of gaps and lessons learned and recommendations for follow-up activities, including new target species and work lines on different but closely related fields: 1) non-detriment findings (NDF); 2) marking and traceability; 3) tree species product identification; and 4) capacity building and governance. On 20 and 21 September, 34 participants from INTERPOL and national police departments in the region joined the meeting. INTERPOL introduced its activities in the region and the team that joined the INTERPOL Regional Bureau for South America recently to support Project LEAF in the Latin American region. 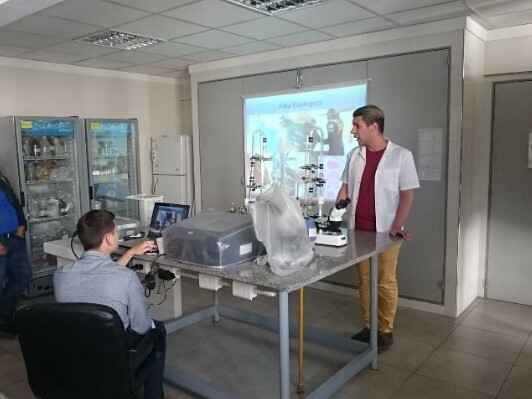 Within the framework of this project, INTERPOL as a key global actor in international cooperation on law enforcement activities is interested in training officers in several countries of the region. The joint meeting with colleagues from INTERPOL provided an opportunity to reinforce the knowledge on identification, marking, traceability and monitoring of timber shipments in the region and to promote synergies and future collaboration in this crucial field of work. 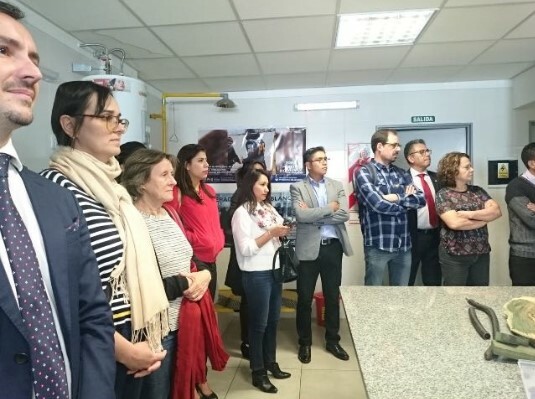 On the last day, participants to the meeting visited the premises of the Laboratory of the Federal Police of Argentina to learn about their including how they investigate environmental crimes including those linked to timber. The meeting proved to be a valuable opportunity to strengthen regional cooperation between national authorities that normally operate in different fields and do not often have the opportunity to combine efforts towards achieving the same objectives.